IT1034929 Ricoh Magno Silk FSC White,320x450, SRA3, 150g,500 Sheets Per pack. 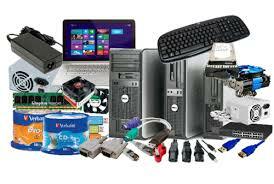 Home » not categorized and accessories with easy ordering and fast shipping. 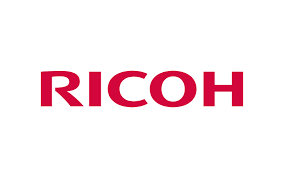 » IT1034929 Ricoh Magno Silk FSC White,320x450, SRA3, 150g,500 Sheets Per pack. MAGS32300 Magno Silk FSC, SRA3, 300g, White, 320x450. Currently viewing: IT1034929 Ricoh Magno Silk FSC White,320x450, SRA3, 150g,500 Sheets Per pack.